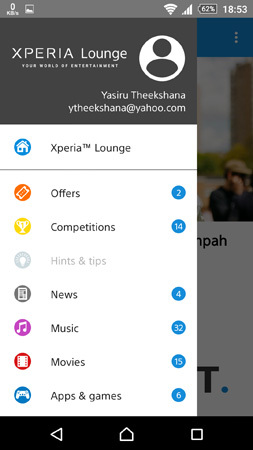 Xperia Lounge is the ticket for you to a world of entertainment where you can get exclusively tailored videos, Offers, competitions, that cant but with money. 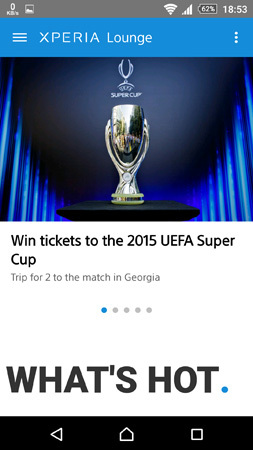 You can enjoy by a large offering of movies, music, sport, tips, apps and games that are specially for you. 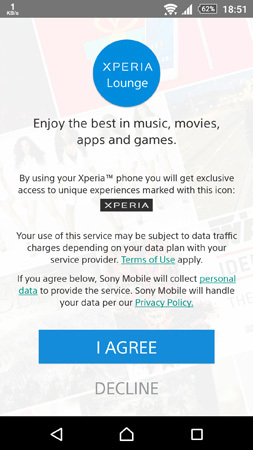 All Sony Xperia users can get a reward with acces to the silver and gold tiers. 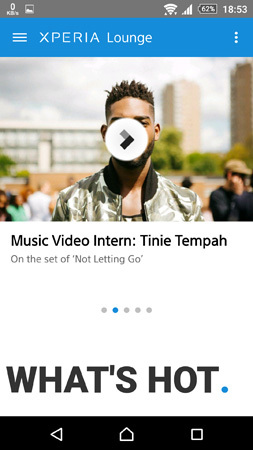 - which can get even more presonalized views, extensive content and more. Surely dont miss out simply login to a Silver.GOld tagged content within the app or select the drawer menu from the right to login. 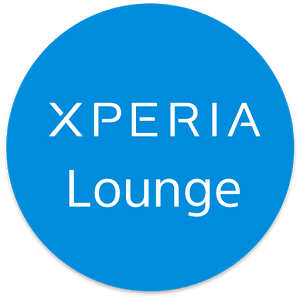 For all the Non Xperia Android devices sony has a web application thatc you can access to Xperia lounge via xperialounge.com. So Dont miss if you are not a xperia user.